We are so glad you have chosen to be a part of the MJCCA Day Camps Community. We consider ourselves a family, and look forward to creating many lifetime memories with you! 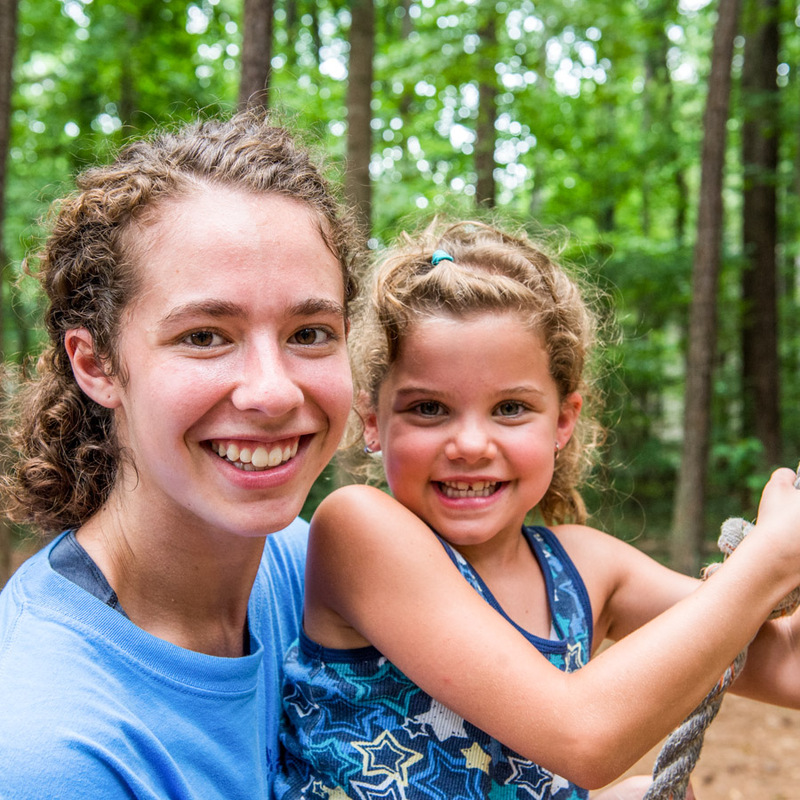 Whether you are a first-time family or have been part of the MJCCA Day Camps family for generations, we are thrilled you are a part of it. The moment camp ends, we start looking forward to next summer, and our year-round staff begin planning for another unforgettable summer. For generations, we have created a memorable, life-changing Jewish camping environment and we look forward to another amazing summer. If we can answer any questions for you as you prepare for Summer 2019, please contact us. 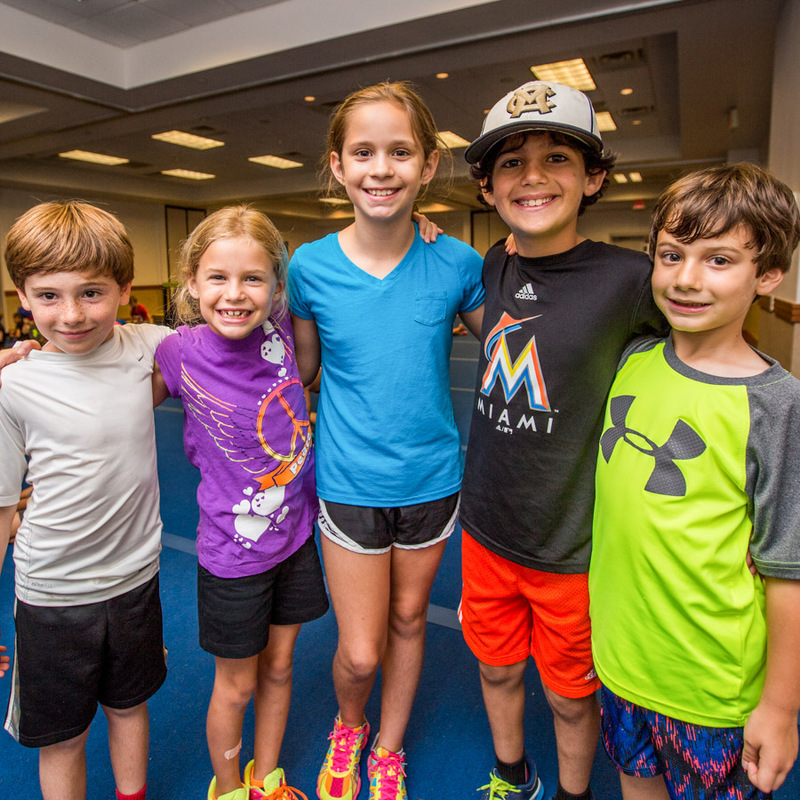 In addition, if you are a first-time family, please click here for all you need to know about your child(ren)’s first summer at MJCCA Day Camps!